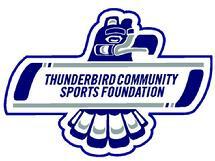 Thunderbird Community Sports Foundation – Invest. Connect. Lead. The TCSF Scholarship was created by the Thunderbird Community Sports Foundation to allow students an opportunity to pursue sports related fields of study in college or university. For example: Athletic training, Physical therapy, Sports Management, Sports Marketing or Parks & Rec Admin programs. 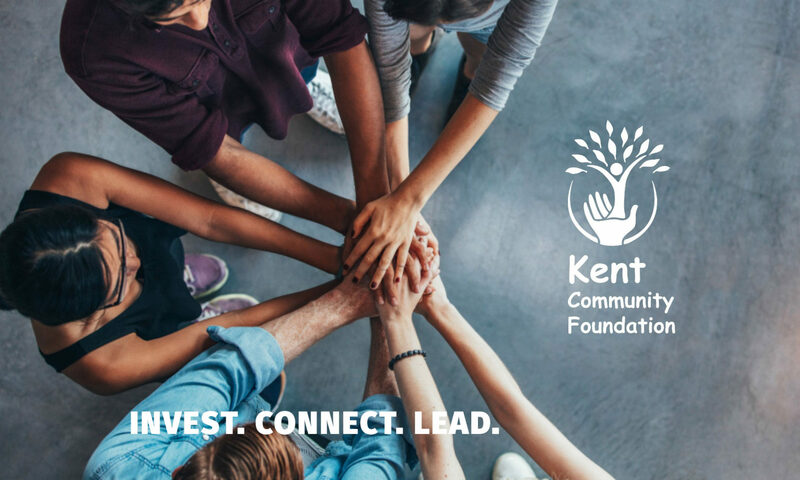 The Scholarship can be applied to either a 2 or 4-year program at any accredited University, Community College, Vocational or Technical School. — At least one scholarship will be awarded each year. — Applicants will be graduates from a high school in the South Puget Sound region. — Applicants are seniors who plan to pursue sports related fields of study in a two- or four-year college or university.